While the nonprofit fundraising industry over the years has incorporated high-tech tools such as big data and analytics, the fundamentals remain focused on building human connections, says Krista Allen Raney, the Assistant Vice President for Development at the LSU Foundation. 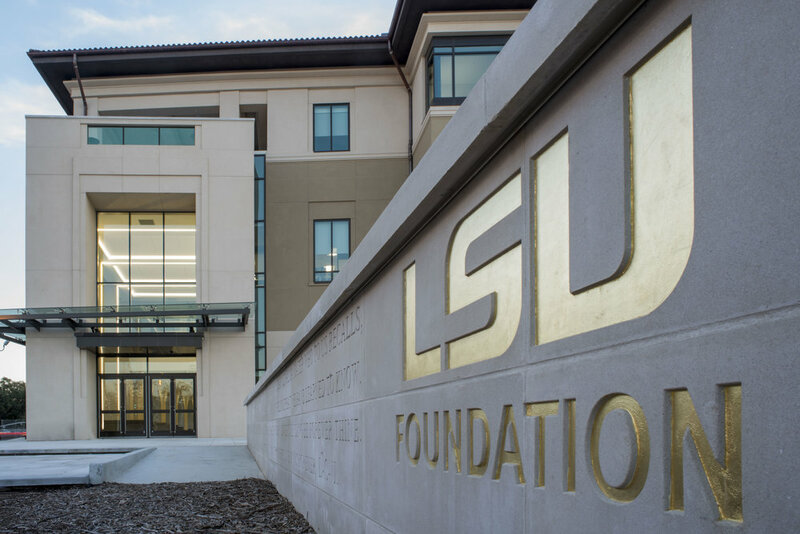 The LSU Foundation, which raised more than $56 million over the 2017-2018 fiscal year, plays an integral role in the state’s flagship university, providing much-needed funds for everything from scholarships to cutting-edge facilities that help attract and educate the talent that powers Louisiana’s economy. Those critical gifts (including more than a dozen of $1 million or more in the 2017-2018 fiscal year) are made possible by a team of dedicated professionals working behind the scenes with generous donors who are driven to make a difference in Louisiana. Raney shared with us a little about how the LSU Foundation team makes it happen, along with her approach to leadership. As Assistant VP for Development, Raney’s chief role is to work with the 40-plus professionals that make up the front-line fundraising team. The Houma native also works in partnership with all of the deans at the university’s major colleges, while managing her own small portfolio of donors. Raney feels it’s also critically important for the organization to demonstrate that it cares about its people so they feel appreciated, while also helping them set ambitious and achievable goals. “My chief focus everyday is that our people feel not just supported, but like they have a real strategic partner,” she says. When Raney was an LSU undergrad finishing up a history degree and contemplating career choices, teaching was a far more realistic option than a job in philanthropy. “Nobody at 10 years old says, ‘I am going to ask strangers to give away their hard-earned resources,’ ” she says. A chance meeting around graduation with two LSU Foundation employees, however, put her on a different path — and she’s been at the organization ever since. “My entire career has been with the LSU Foundation, which is really special for me — to get to serve my alma mater in this way,” she says. 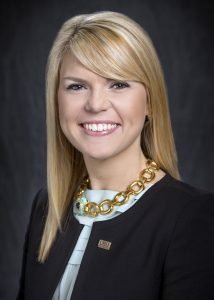 Raney has worked her way up through Foundation positions at several senior colleges at LSU, including an important stop as a director of development at the LSU College of Business, where she helped raise funds for a more than $60 million capital project for the Business Education Complex. “It really sealed the deal for me about the power of private philanthropy,” she says. Raney is a member of the Association of Fundraising Professionals and is active in the Baton Rouge community, serving the past nine years on the board of the Baton Rouge Affiliate of Susan G. Komen and chairing the group’s signature fundraising event, Race for the Cure, in both 2012 and 2013. She was selected as the outstanding volunteer for the local Susan G. Komen affiliate in 2013 and was honored as one of the top Forty Under 40 in Baton Rouge in 2017. Raney also invests her time on the Joint Development Committee for Mary Bird Perkins. Her daily work at the Foundation also affords her the opportunity to make direct and lasting impacts on the lives of Louisiana residents, particularly when it comes to scholarship endowments that often allow underserved students to achieve a dream of attending college.